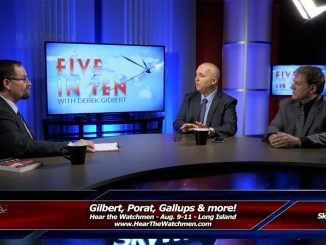 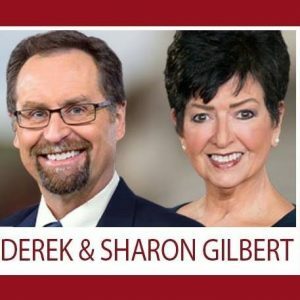 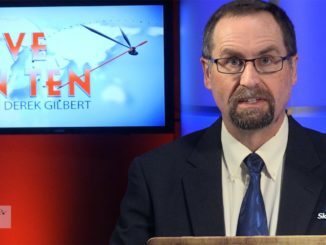 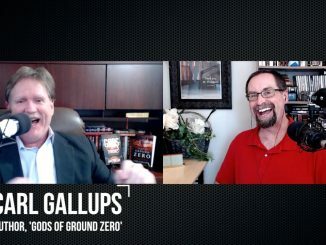 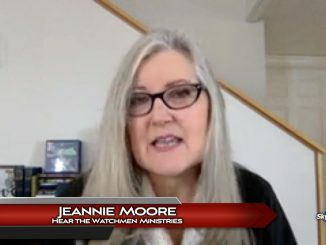 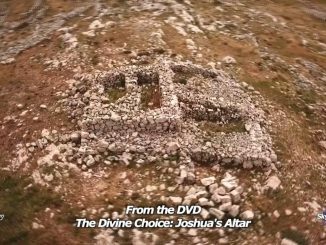 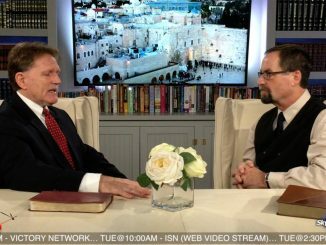 Pastor Carl Gallups discusses the connection between the violence between Israel and Hamas in Gaza and the supernatural rebellion against God. 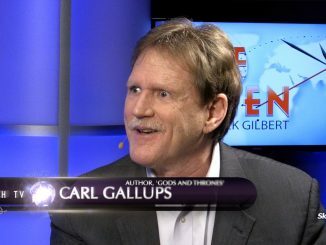 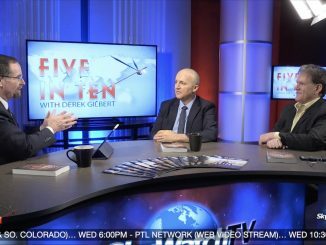 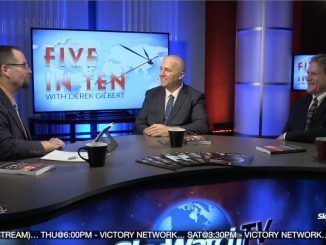 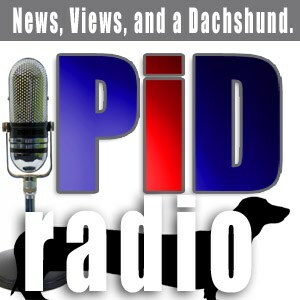 Pastor Carl Gallups, author of ‘Be Thou Prepared,’ discusses prudent steps to protect against this kind of evil happening again and how we understand it in terms of our faith in Christ. 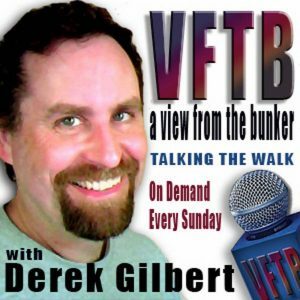 Lt. Col. Robert Maginnis (US Army, Ret.) 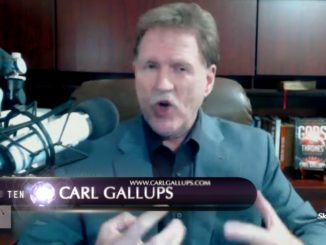 and Pastor Carl Gallups explain why the conflict is not just between Muslims and Christians but between the god of Islam and his Creator.